Turner, John Mallord William (1775-1851). One of the finest landscape artists was J.M.W. Turner, whose work was exhibited when he was still a teenager. His entire life was devoted to his art. Unlike many artists of his era, he was successful throughout his career. 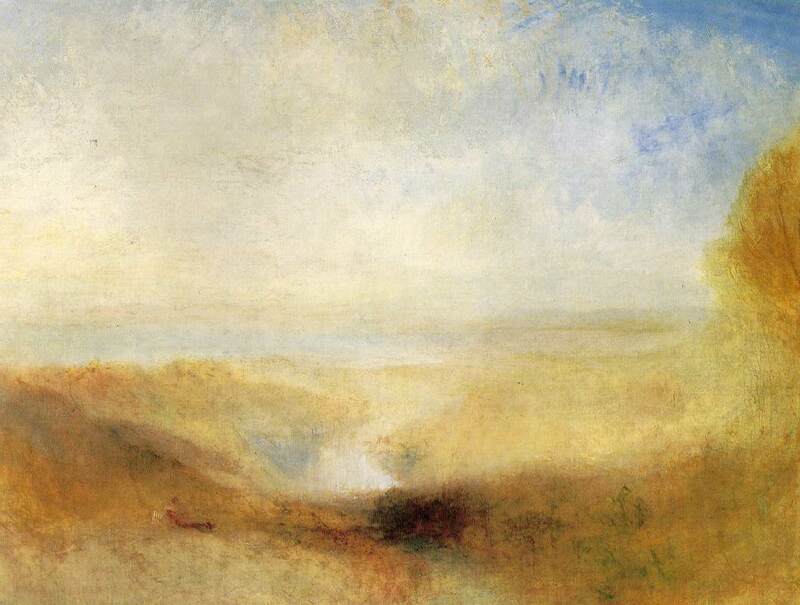 Turner was 15 years old when he received a rare honor--one of his paintings was exhibited at the Royal Academy. By the time he was 18 he had his own studio. Before he was 20 print sellers were eagerly buying his drawings for reproduction. In 1850 he exhibited for the last time. One day Turner disappeared from his house. His housekeeper, after a search of many months, found him hiding in a house in Chelsea. He had been ill for a long time. He died the following day--Dec. 19, 1851. 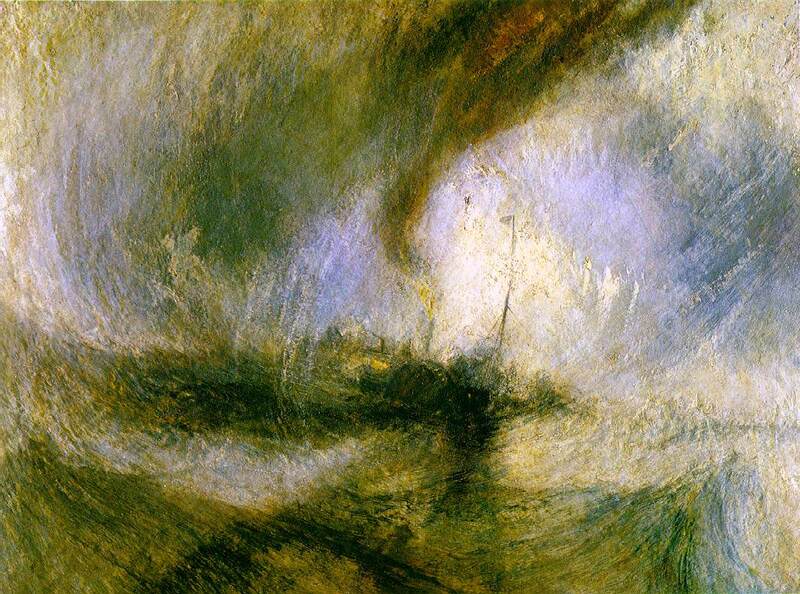 Turner left a large fortune that he hoped would be used to support what he called "decaying artists." His collection of paintings was bequeathed to his country. At his request he was buried in St. Paul's Cathedral.